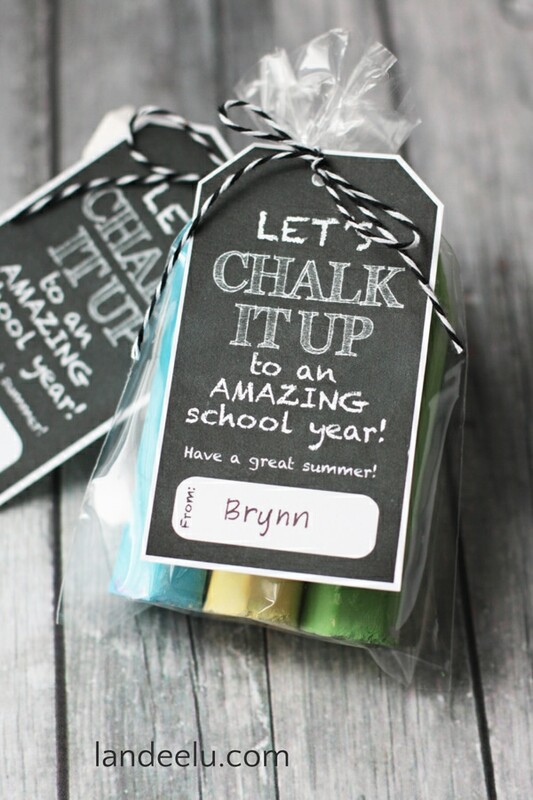 Can you believe that the school year is winding down? 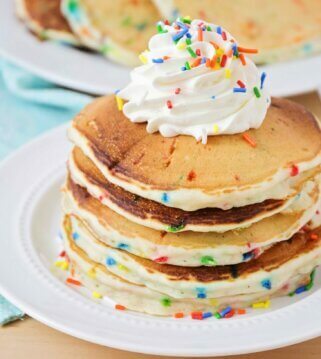 I CANNOT!! 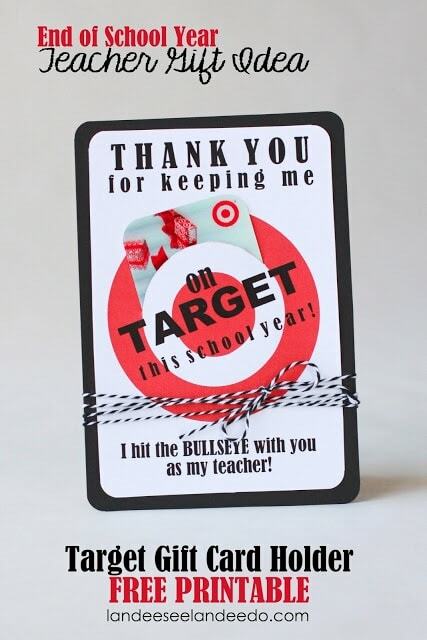 This year flew!! 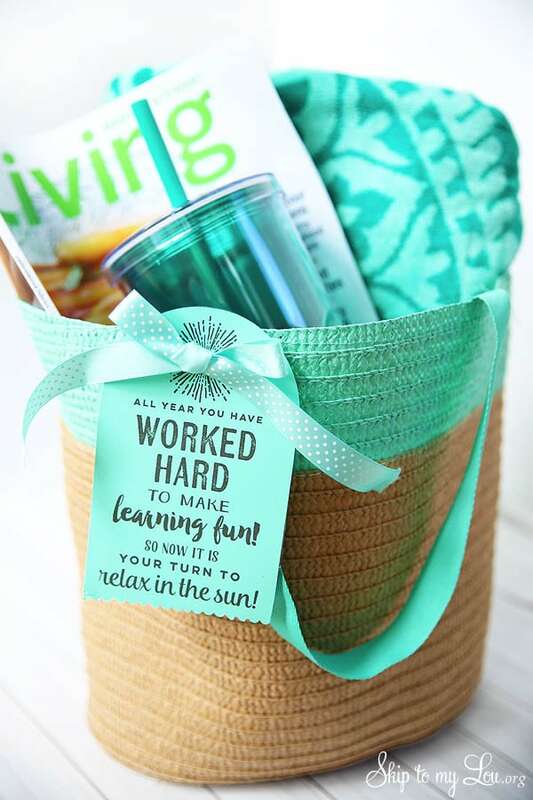 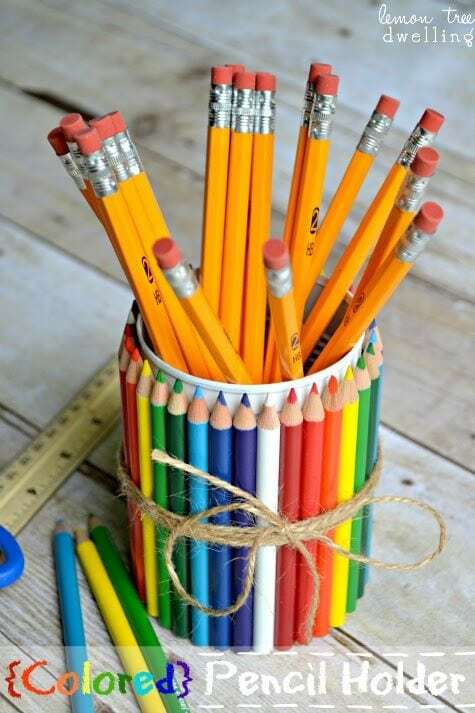 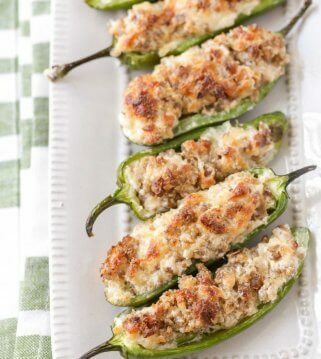 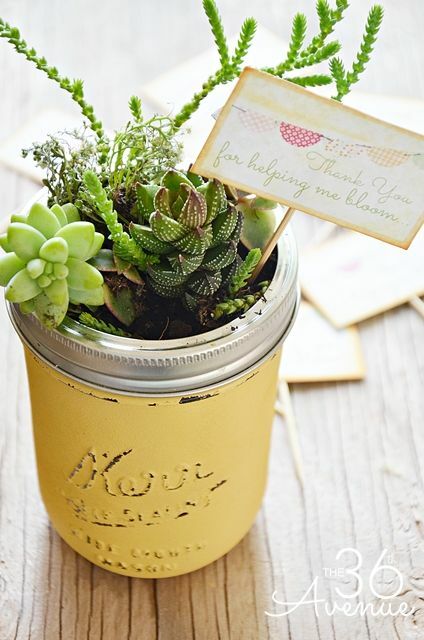 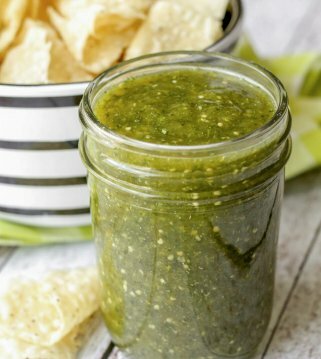 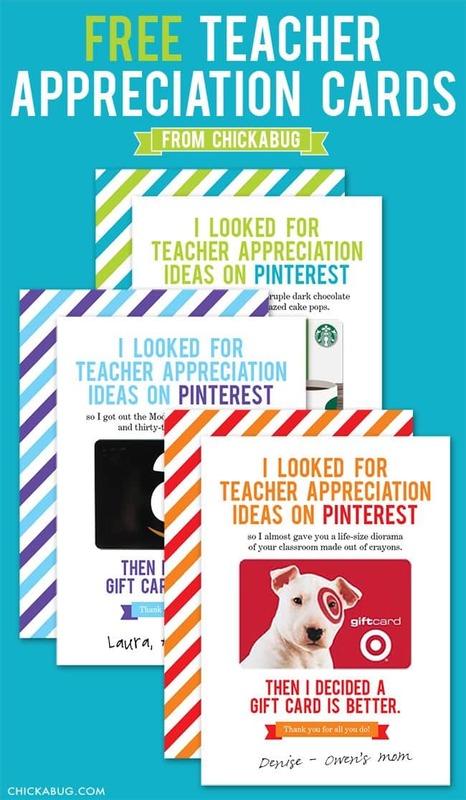 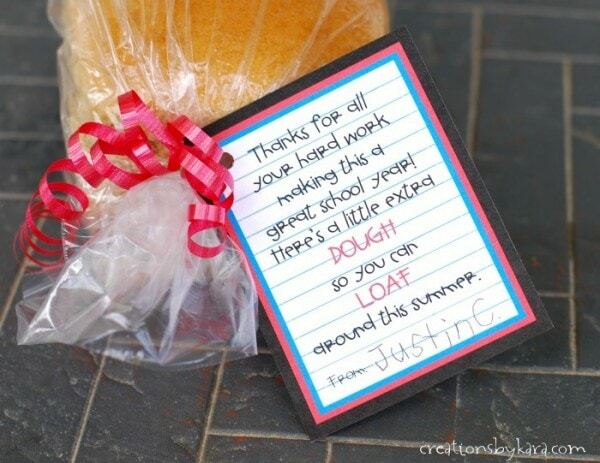 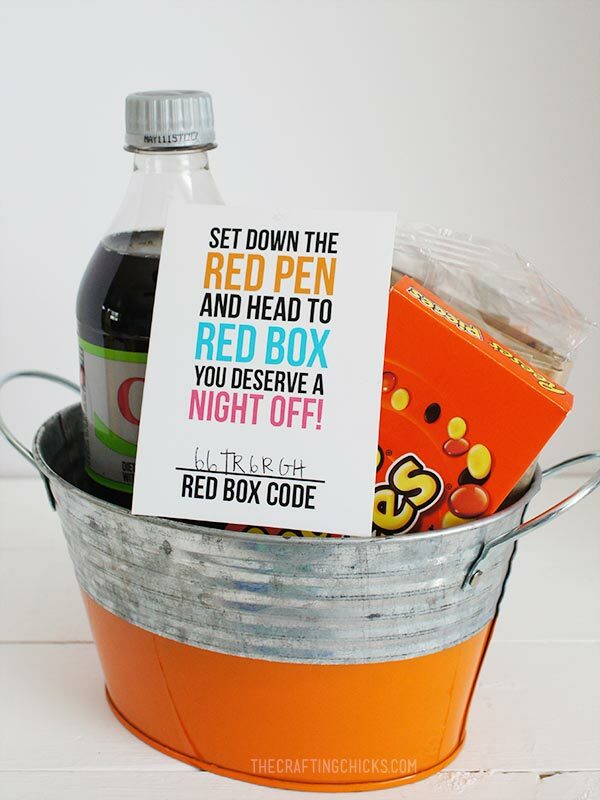 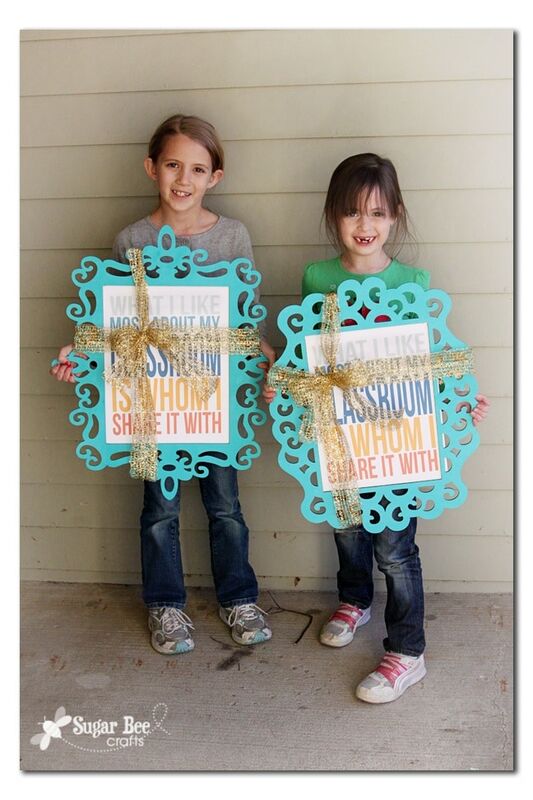 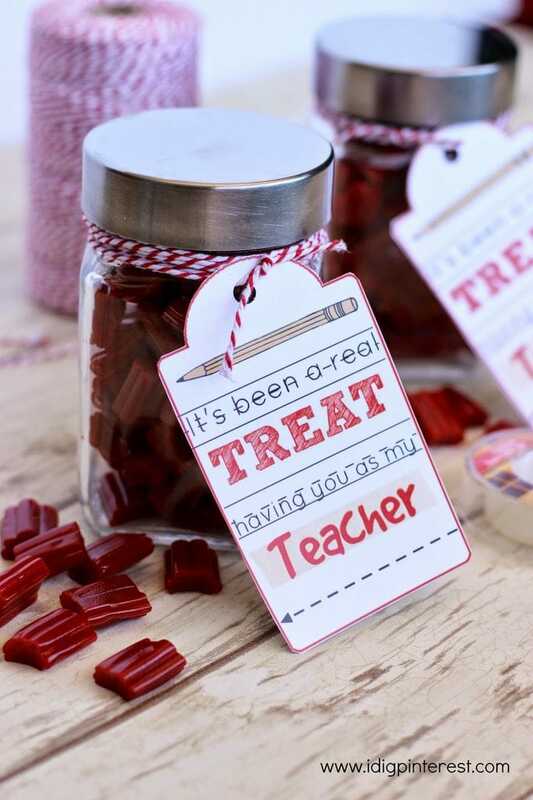 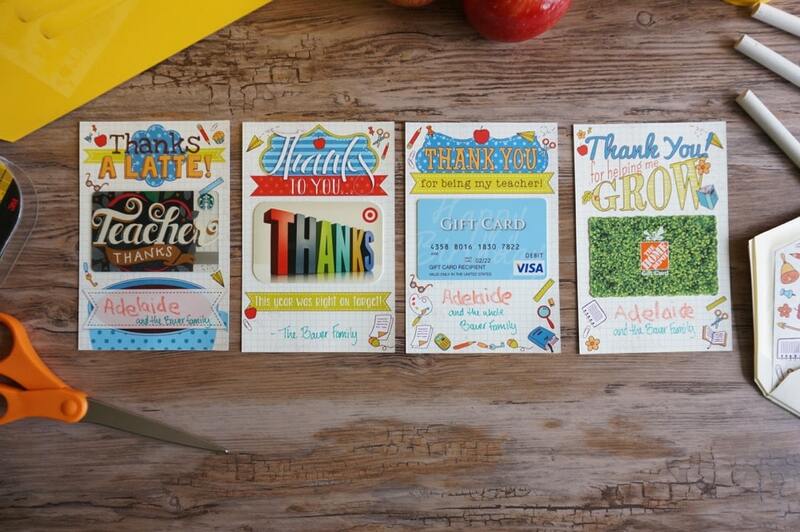 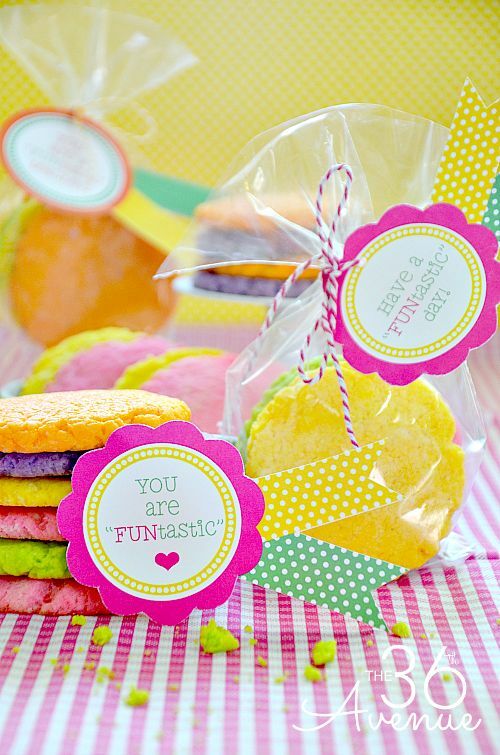 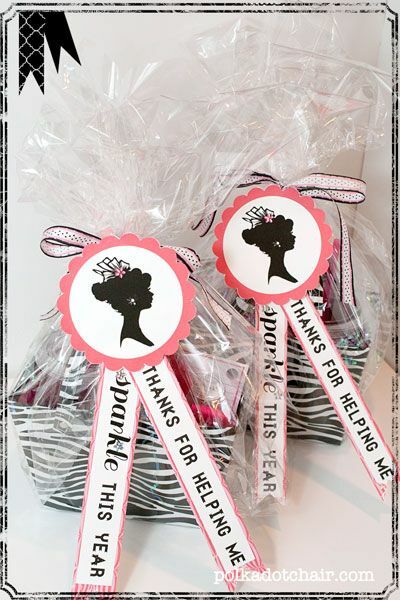 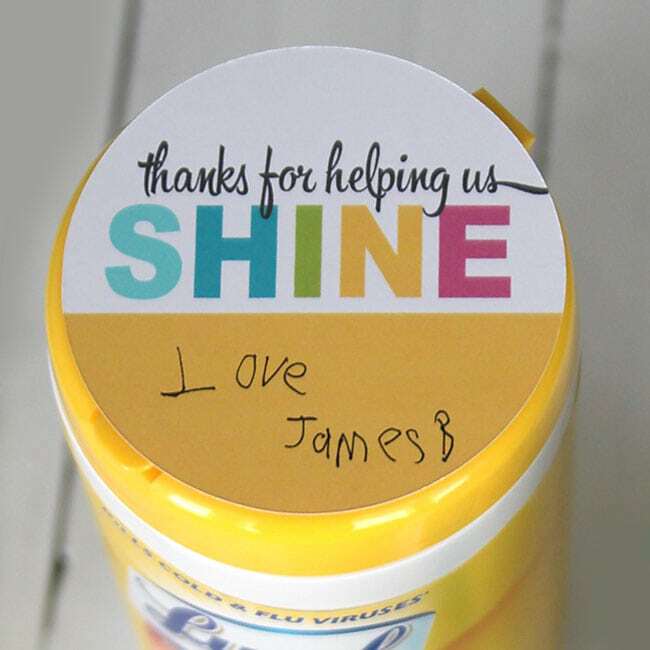 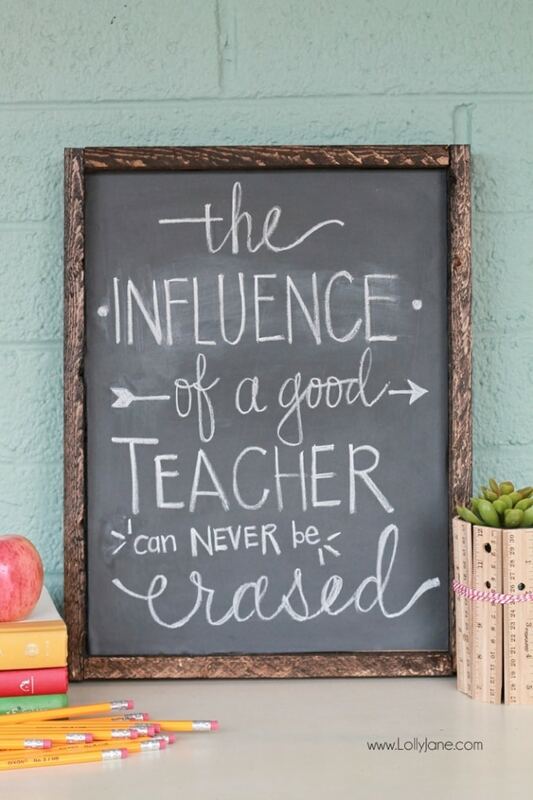 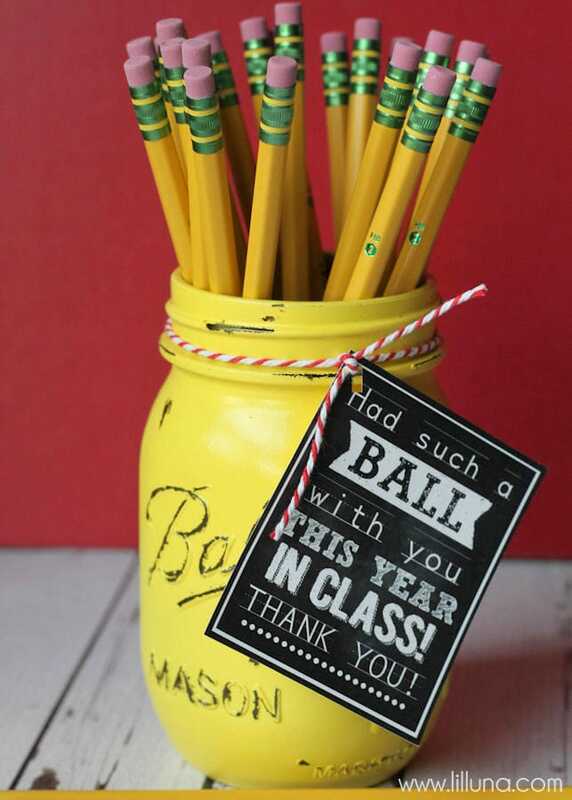 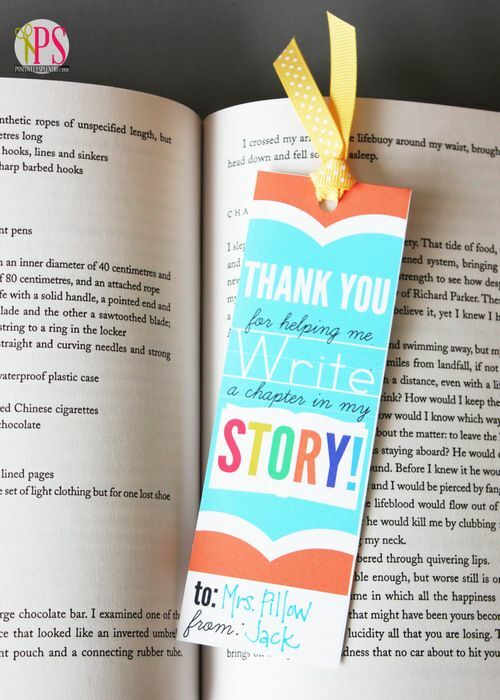 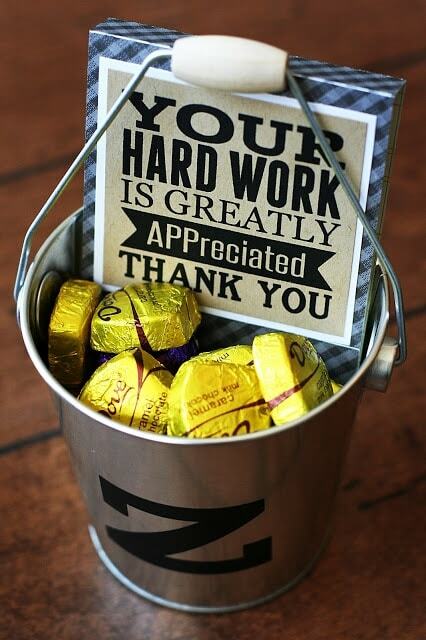 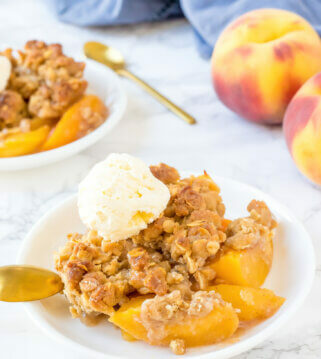 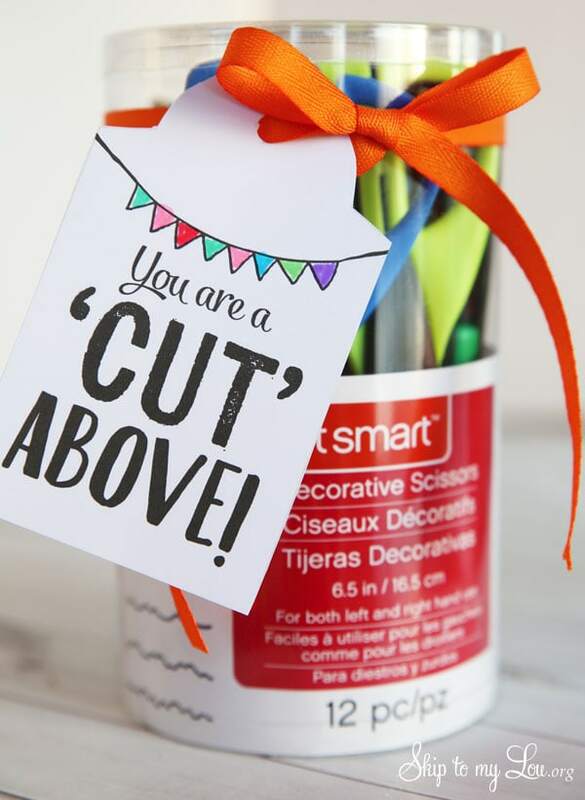 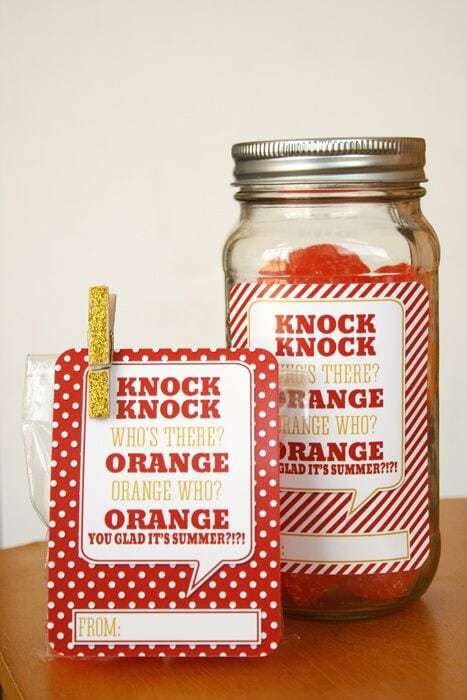 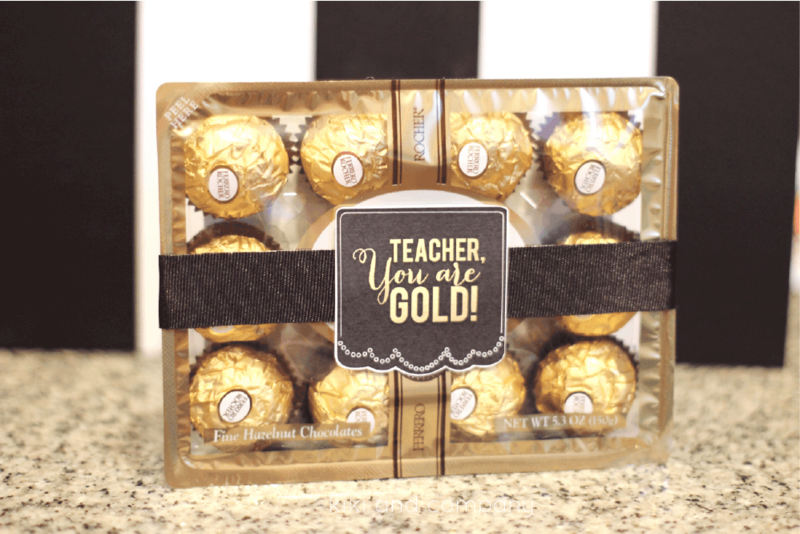 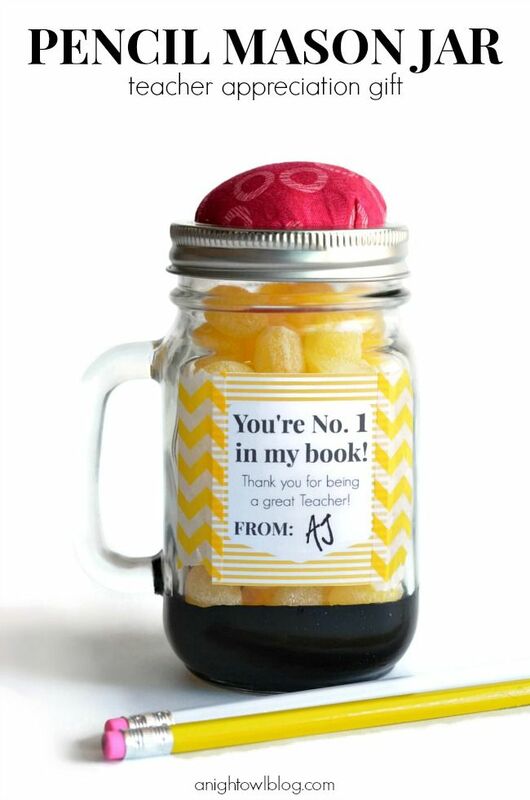 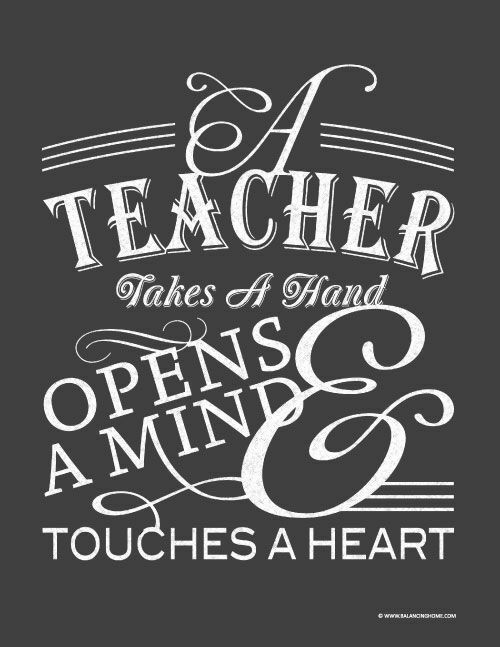 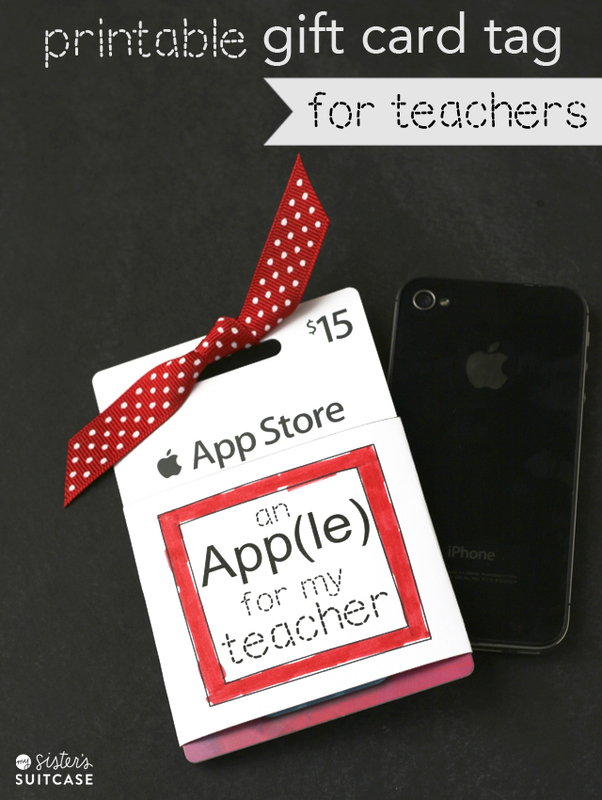 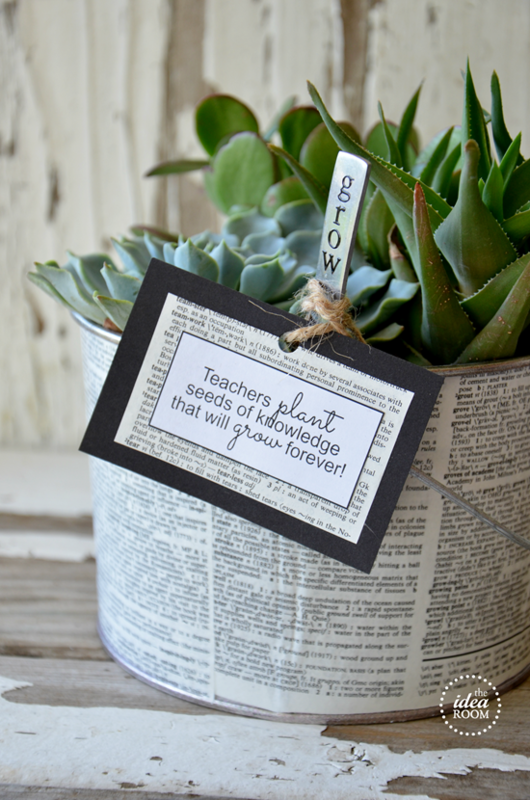 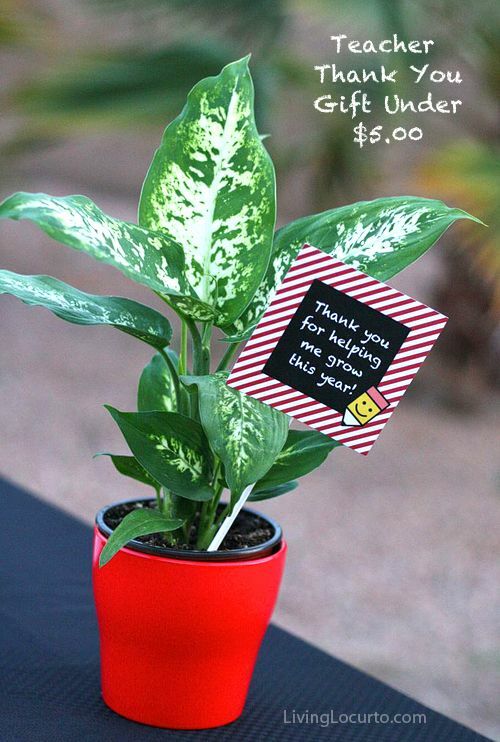 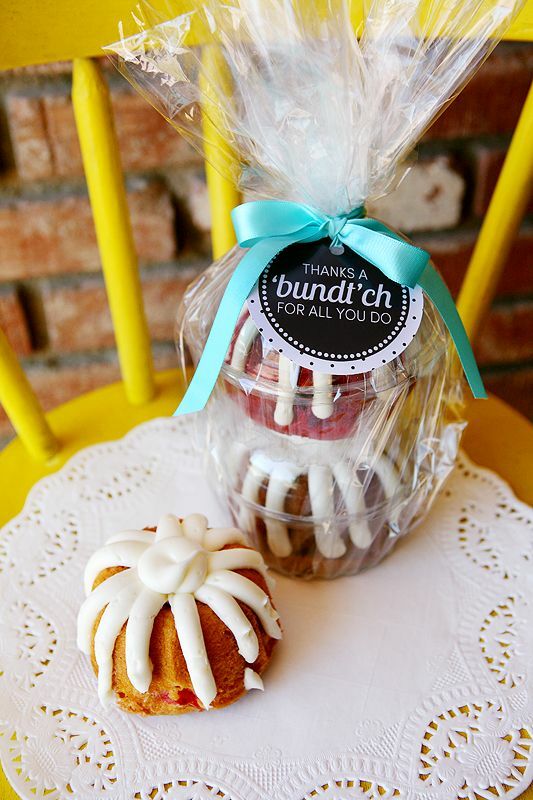 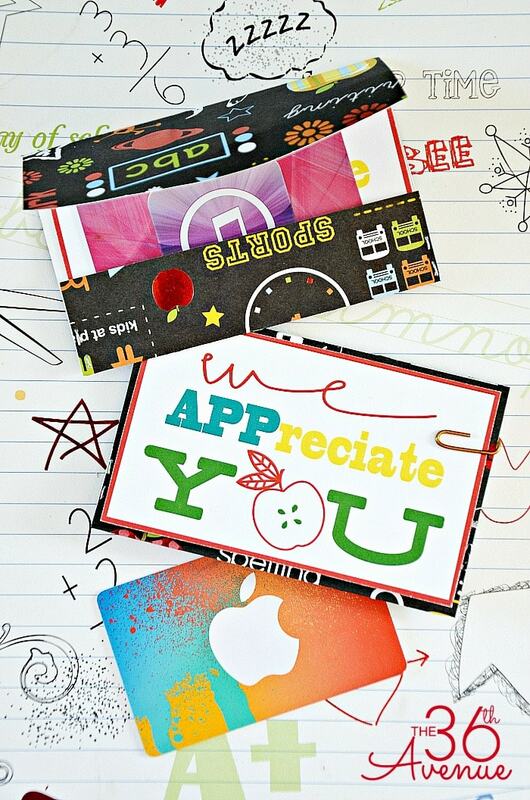 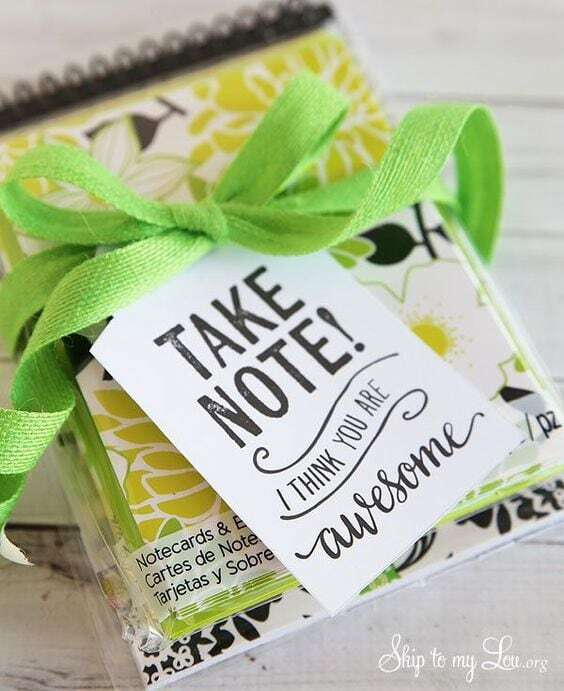 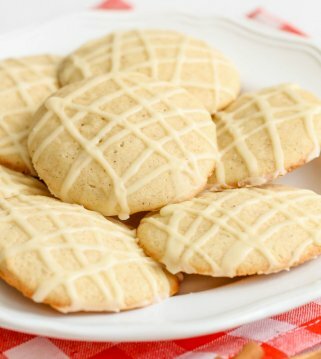 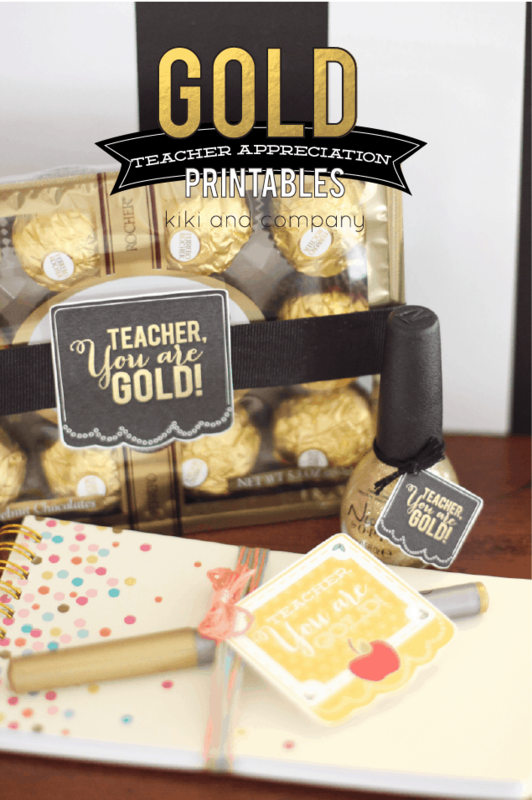 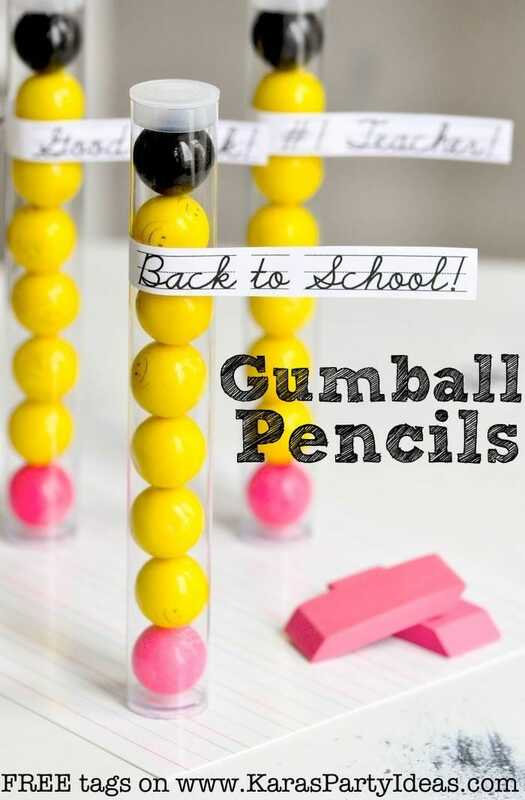 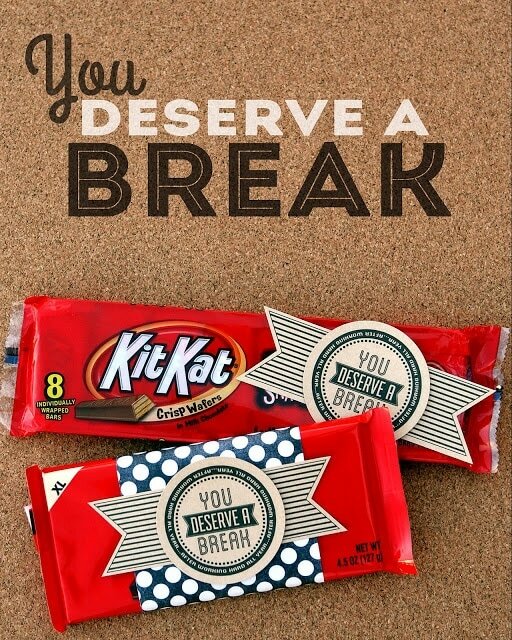 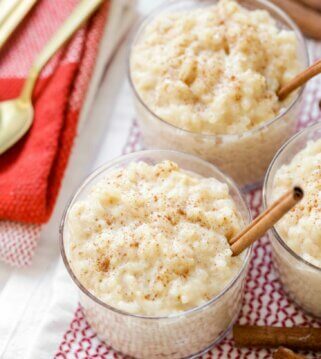 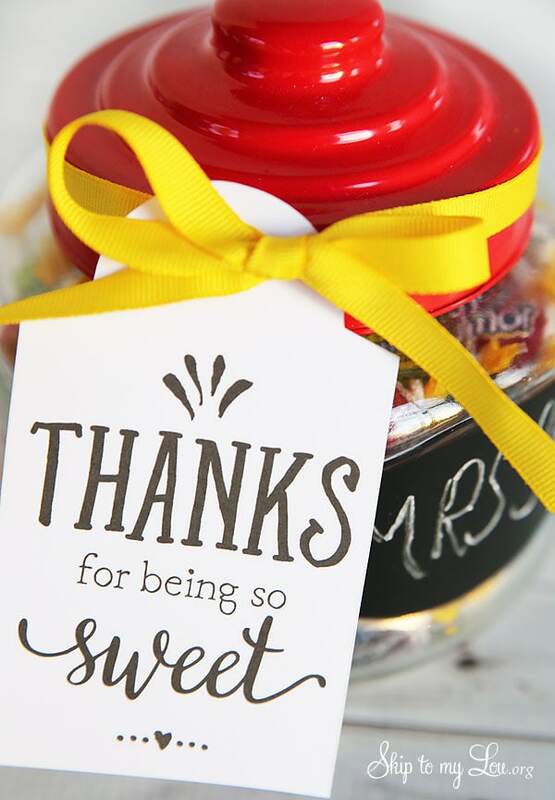 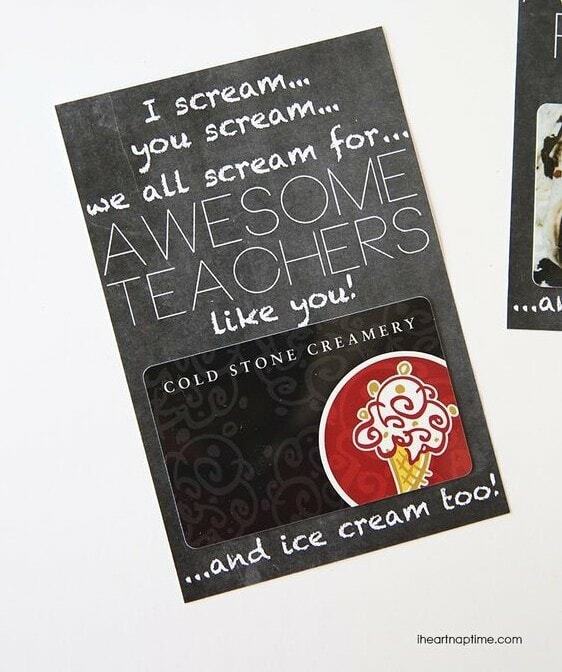 Today, we’ve rounded up some of our favorite Teacher Appreciation gifts for you. 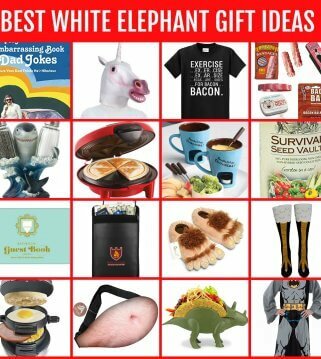 I think my all-time FAV gift is the one we made a few years ago that is at the top of this collection, but really, there are SO many great ideas!! 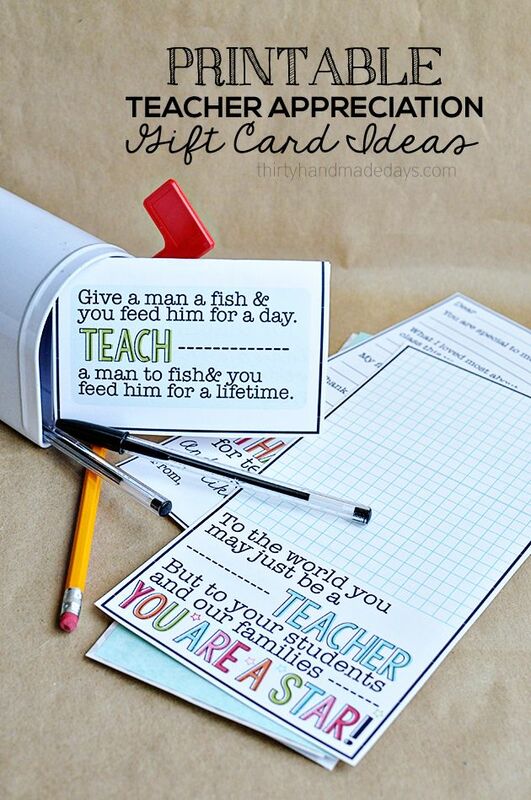 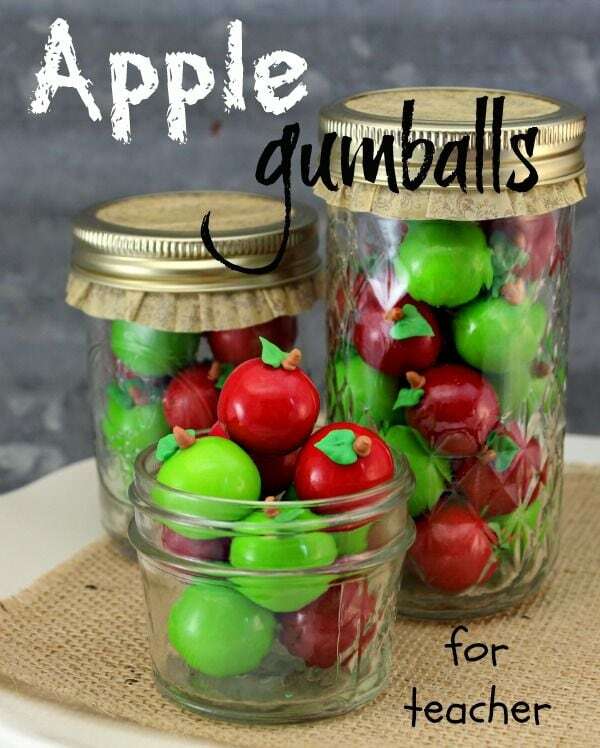 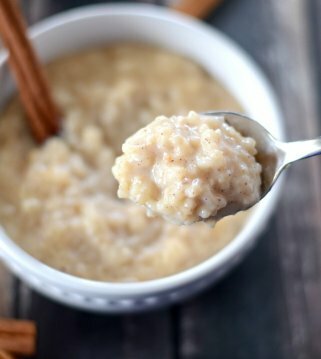 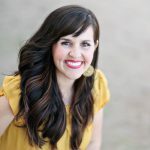 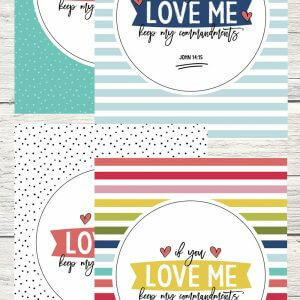 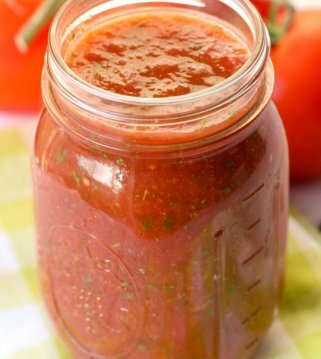 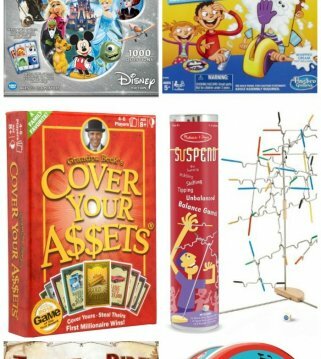 In case you are looking for some inspiration for your teacher gift giving, I hope these ideas come in handy.